Allen Faires specializes in counselng buyers, sellers and tenants on how to best realize their commercial real estate goals. He has been extensively involved in transactions representing a wide range of product types such as single family, multi family, industrial and retail shopping centers. His extensive knowledge of real estate is the product of such a wide variety of real estate experiences. Allen is a real estate investment specialist and provides sound property analysis and strong market knowledge of the Columbus and Central Ohio region. 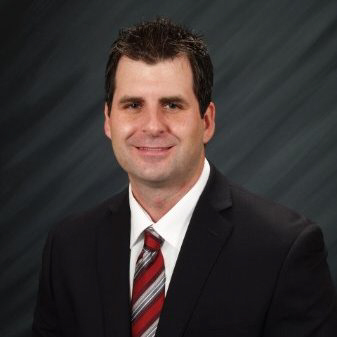 Allen currently serves as Vice President of OCREE (Ohio Commercial Real Estate Exchangors) and is a member of the Ohio chapter of CCIM (Certified Commercial Investment Member).